I hope everyone is having a great weekend! 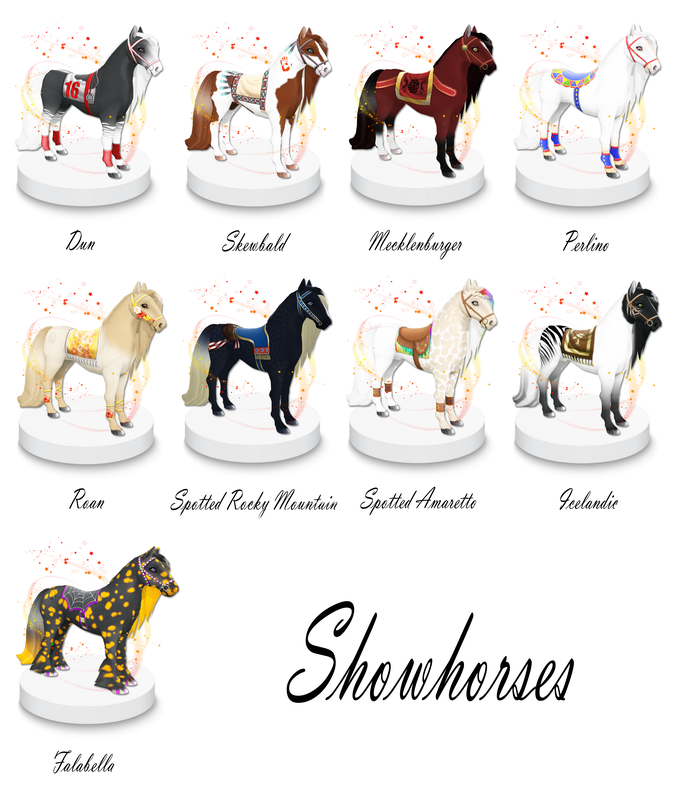 Since we have started getting the new round of showhorses (The Rabicano Showhorse in June) I thought it would be a great idea to do a recap on all of the wonderful showhorses from years past! 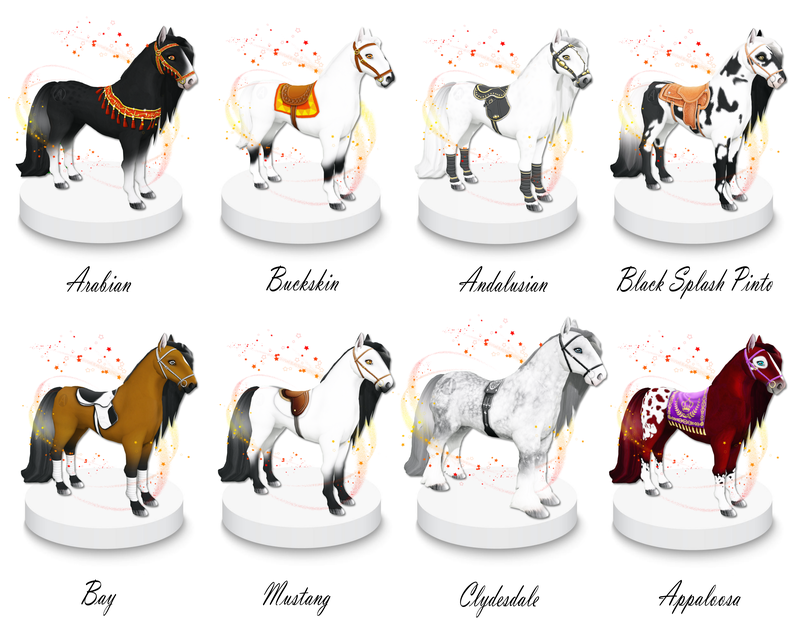 You can no longer get these coats from breeding, you can only purchase them from fellow breeders in the 3rd party market but wow are these showhorses pretty! They are great collectors’ items so keep an eye out on the market if you want to collect these, they are most definitely not that common on the market these days. Remember if you want to breed for July’s showhorse its by breeding 2 Spotted Shetlands together for a chance at a new Showcase Spotted Shetland! Happy Friday everyone! Today I wanted to share some great news that Linden Labs has released! Starting July 2, monthly maintenance fees on Private Estates are dropping by up to 15%! In addition, one-time land set-up fees are also reduced by as much as 41%. You heard that right… Linden Labs is lowering fees! It’s time to save some money… but do you know what that means??? MORE BREEDABLES! Check out this article released by Linden Labs for more details! I hope you all have a great weekend! Happy breeding! Hey guys its a terrific Thursday! I wanted to remind everyone that it is super easy to make your ponie a forever pet with the Everlasting Ponie!! This is an Amaretto Ponie Everlasting Ponie! What does it do? Well im glad you asked! 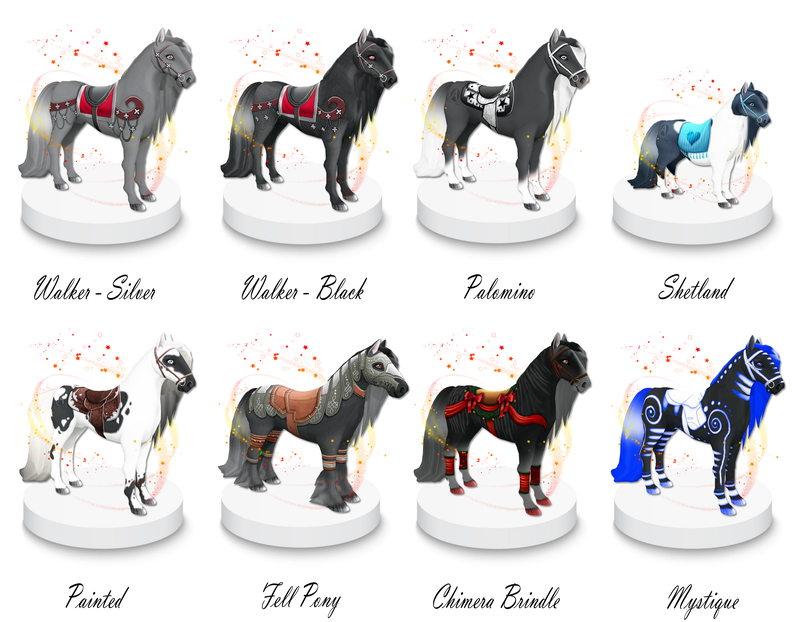 It will turn any ponie that has 0 descendants and is vintage into your Ponie Pet forever! Thats right it will never eat again! 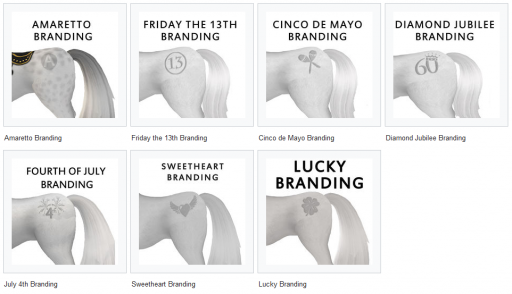 The Amaretto Ponie Everlasting Ponie comes in a single pack and a five pack. Once you use an Amaretto Ponie Everlasting Ponie there is no going back! 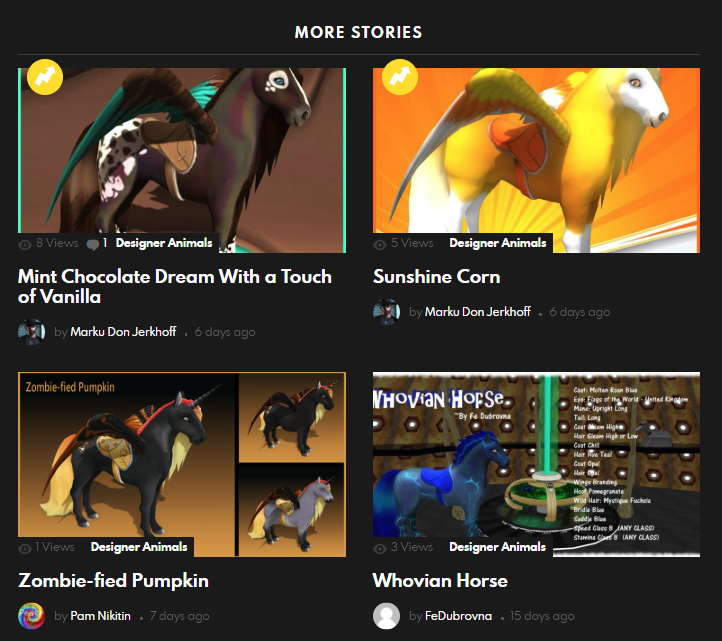 Well all you have to do is rez the Amaretto Everlasting Ponie next to the ponie that you want to make your pet. 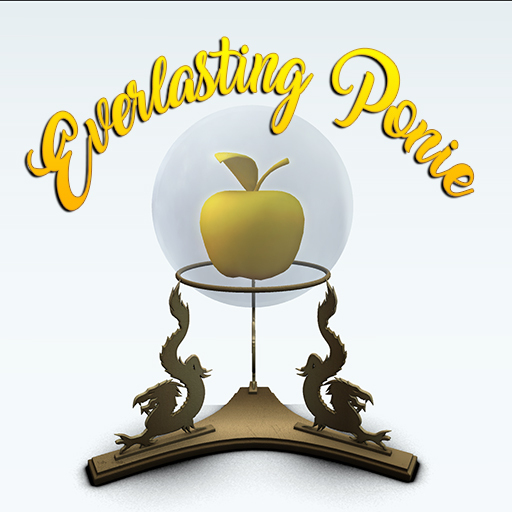 Next click the Ponie to get the main menu to come up, then choose consumables and select Everlasting! The Amaretto Ponie Everlasting Ponie will disappear and your Ponie will now say pet and wont require grub ever again! You can pick these up at any Amaretto Ponie location! I know ill be making my first favorite ponie a pet! Happy Breeding everyone! This is Ava over and out! 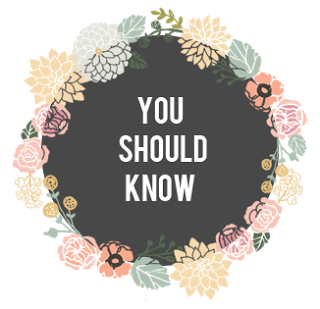 Get In The Know With Amaretto! Daily, we see people asking how to do this or that in the groups. While it is perfectly fine to ask questions in the many Amaretto-owned groups, there are some other ways of getting the information you need. Amaretto schedules meetings and events every month to keep you in the know about our products. You are encouraged to become involved with Amaretto and the many things that we do for our customers and the community! Question and Answer With A CSR: Several times a week you will see a notice from an Amaretto staff member holding mini question and answer times. Feel free to drop in and chat! Community Meetings: Community meetings are held on the last Wednesday of every month. This is a chance for you to hear about the latest Amaretto news straight from the staff. It, also, gives you another opportunity to ask questions, get answers and to express concerns. In fact, there is a Community meeting today at 1PM and we hope you’ll be there! Wiki Pages: The breedable manual and photos of every trait can be found on the handy dandy wiki! Facebook & Twitter: Let’s not forget facebook (http://www.facebook.com/AmarettoRanch) and twitter (https://twitter.com/#!/AmarettoRanch)! Sometimes, super secret hints and previews can be found on these pages! Are you participating in these things? Going to classes, attending events, reading the Connections? We hope you are and we look forward to seeing you at a future Amaretto event or ARU class! Hello Everyone! Happy Tuesday! I hope everyone is having a good week so far! 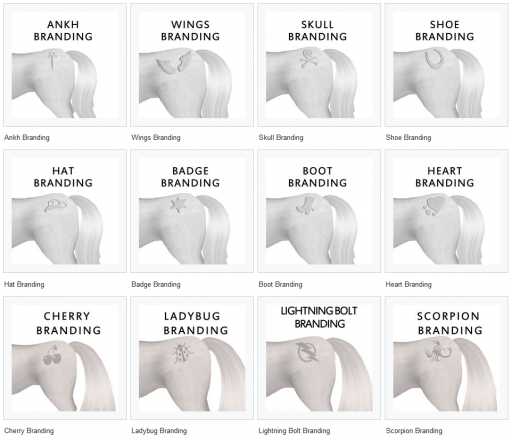 Today I want to take a look at the awesome horse brandings. 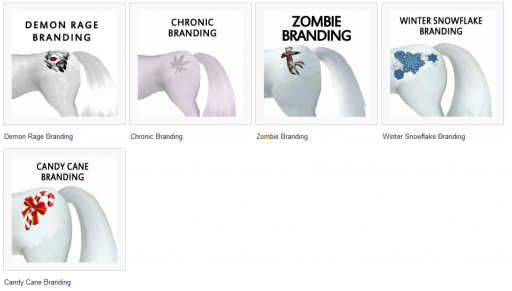 These brandings CAN be passed on with the exception of the Amaretto Branding. The Amaretto Branding is limited to the Show Horses only and can NOT pass. 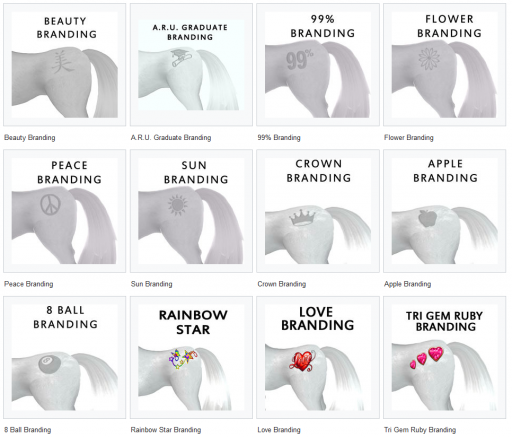 Brandings are a great addition to your breeding projects! Collect them all! Hey everyone since you guys have been so patiently waiting I thought it was time to let everyone know what the next months show horse is! 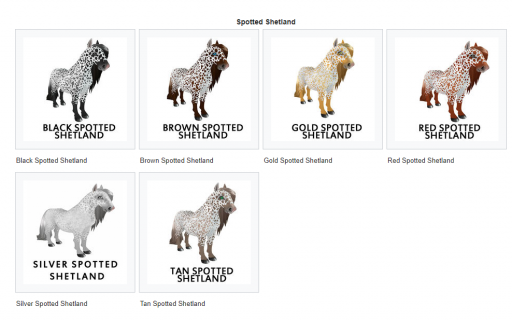 From July 1st to July 31st if you breed any 2 Spotted Shetlands together you will have a chance at getting an Showcase Spotted Shetland! I can’t wait to see this next show horse the Showcase Spotted Shetland! As some of you may know, myself and Bazza (Bastian Hax) run the website www.theamarettocommunity.com and we wanted to share something cool about it with all of you. 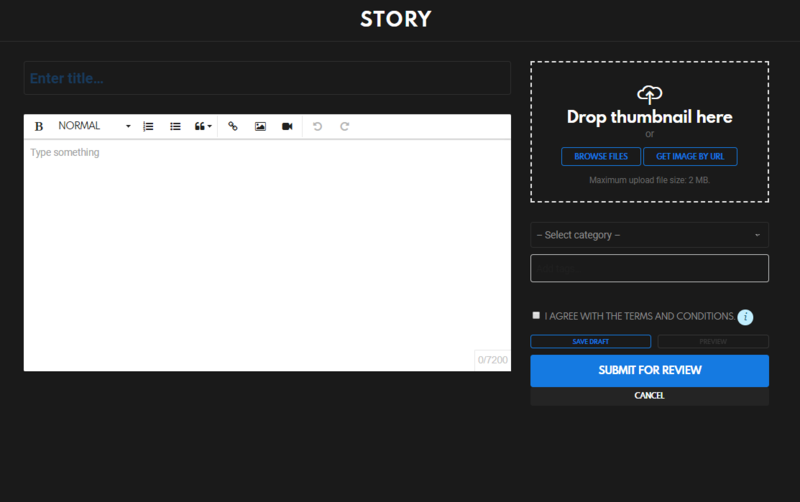 To upload your project you just need to register and login on the site, click “Add Post”, then select “Story”, put your title in & the description of your animal (traits), select the category as Designer Animals and upload your picture under the thumbnail section then click submit for review and you’re all set! Pink, Pink & More Pink!! 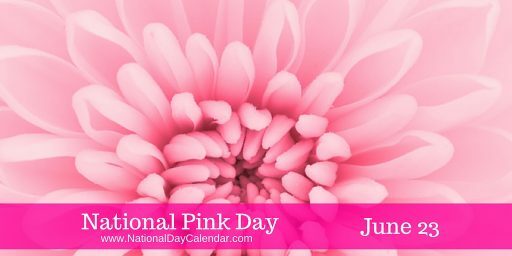 It’s all about NATIONAL PINK DAY!! And of course we can celebrate with our breedables whether horses, k-9s, barnyard birds or ponie pals. Here are links to just a few of my personal favorite “pinks”!! Until next time this is Snookie saying have a great weekend and stay in the pink! 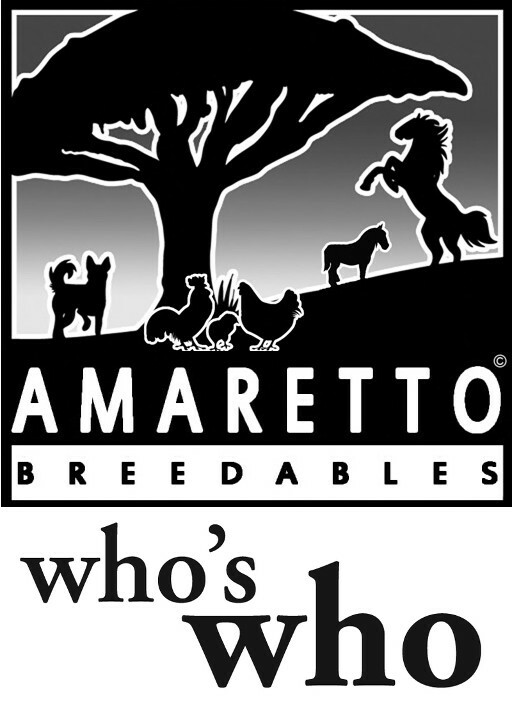 Who’s Who At Amaretto Ranch Breedables? Hello everyone! Hope everyone is having a great Thursday I am ready for FRIYAY!! I wanted to talk with you guys about a few breeding terms that you may or may not be familiar with. Its always a good idea to educate yourself on the truth and learn the ins and outs of Amaretto that is why we have a whole school dedicated to just that! So go check out the ARU if you can! This is Ava over and out! Happy Breeding everyone!